My Granddaughter Baits, Casts And Brings Home Dinner. 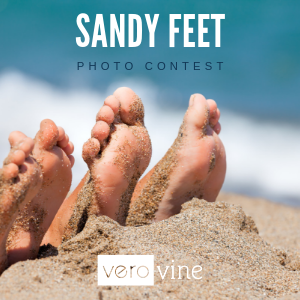 This contest is hosted in partnership by Vero Vine and TreasureCoast.com. Our goal is to make this the best contest Ever! 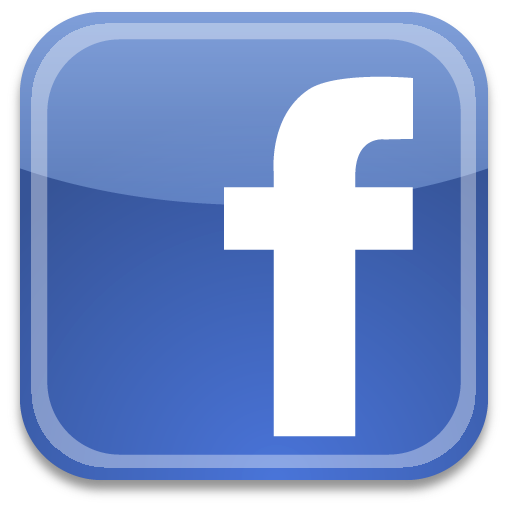 PLEASE VOTE ABOVE & PLEASE LIKE US ON FACEBOOK - Submit your best catch photo to win. 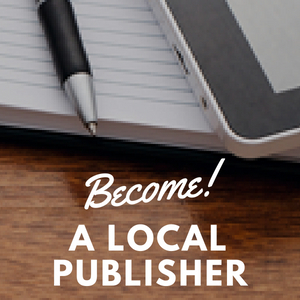 Submissions can be submitted at any time between March 1st, 2015 and March 31st, 2015. There will be 1st, 2nd, 3rd, 4th, 5th, 6th, 7th, 8th, 9th and 10th place prizes. In total 11 prizes will be awarded. 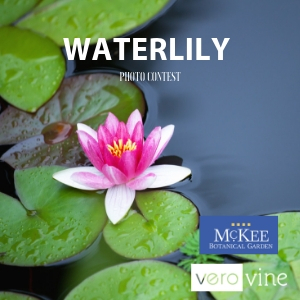 The Vero Vine and TreasureCoast.com team chooses winner of the top 10 most "liked" photos. Likes must be received on the individual photo pages. 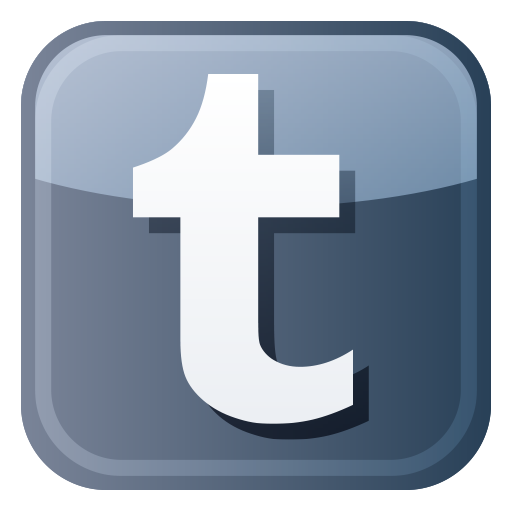 Contest ends March 31st, 2015 11:59pm. 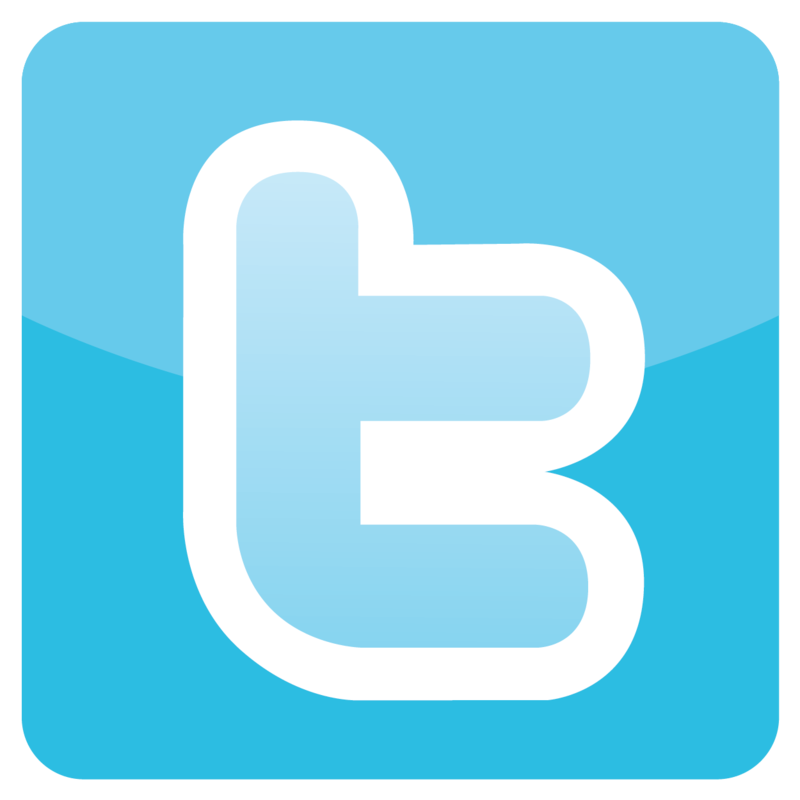 Prizes will be awarded on April 2nd at 8pm. 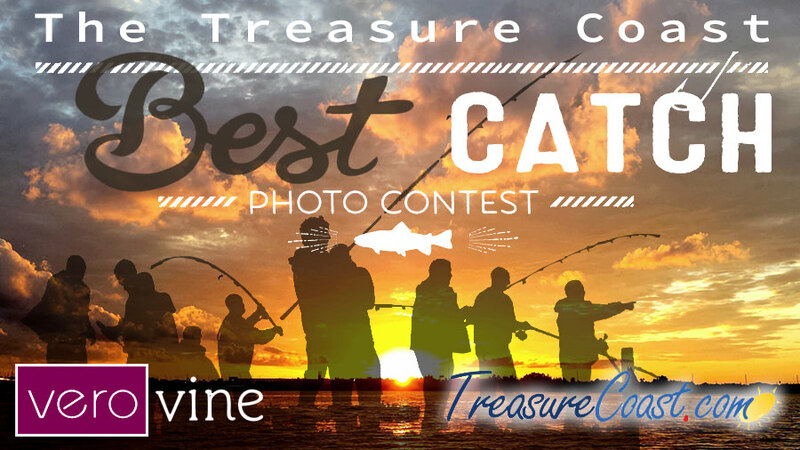 #1 - Submit any best catch photo to the contest page below. Click browse or Choose file. Contest main graphic photo by Cali S. Bergandi. In cases where sponsors offer mutiple prizes, each individual prize may be distributed to mutiple prize winners. Ryde's Transport: Shuttle for up to 8 people for 2.5 hours to any restaurant in Vero or St Lucie County, valued at: $350. 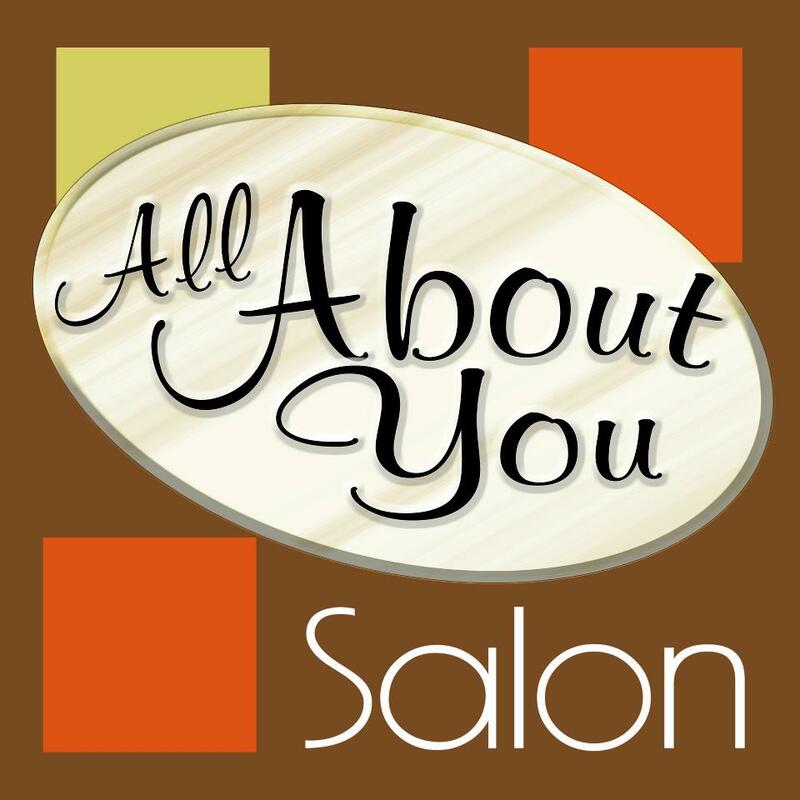 All About You Salon: Gift Certificate (Fort Pierce), valued at: $200. 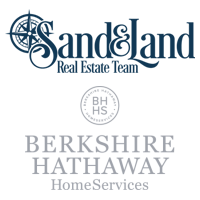 Minuteman Press: Two Certificates for 1,000 Business Cards, valued at: $158. 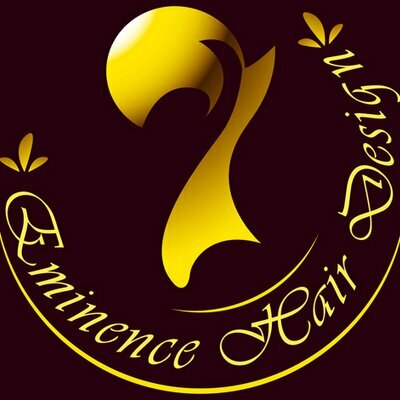 Eminence Hair Design: 1 Gift Certificate (Sebastian), valued at: $150. 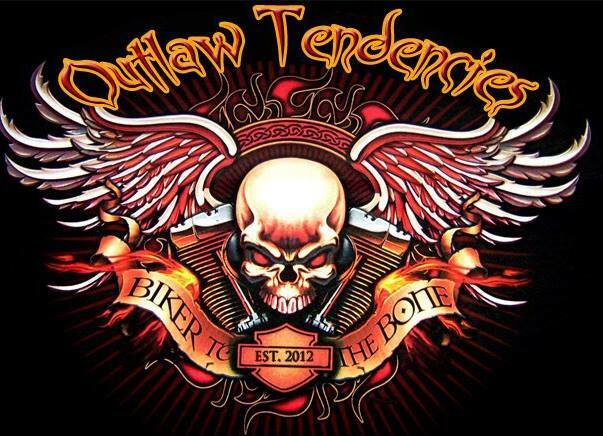 Outlaw Tendencies: 2 CD's and 2 T-shirts (PSL / Jensen), valued at: $80. Captain Joe's: Gift Certificate & T-Shirt (Fort Pierce), valued at: $80. 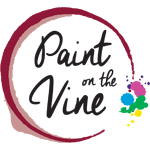 Paint on the Vine: 1 Gift Certificate for two persons, 2-hour class and 2 drinks. (Vero), valued at: $70. 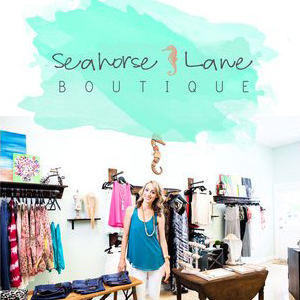 Dede's Shoes, Bags and Apparel: A Gift Certificate (Vero), valued at: $50. 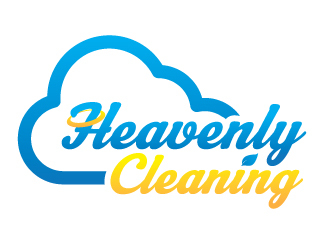 Heavenly Cleaning: Two Room Carpet Cleaning Service, valued at: $50. Good Times West: Good Times West 2 $25 Gift Certificates, valued at: $50. 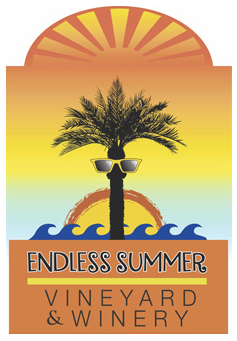 Endless Summer Winery: Group Wine Tastings for up to 8 people (Ft. Pierce), valued at: $40. Main Street Vero Beach: A Hibiscus Poster & City Scapes Drawing , valued at: $40. 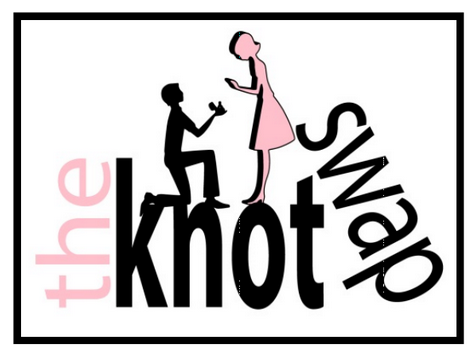 The Knot Swap: 2 First Look Tickets (Vero), valued at: $36. Organo Gold Coffee: 1 Box of Brewcup Coffee, valued at: $35. 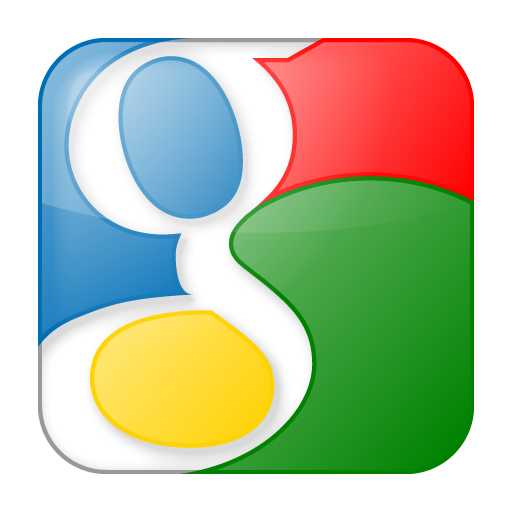 Cottin's Automotive: 1 Gift Certificate for an Oil Change (PSL), valued at: $25. Chive: 1 Gift Certificate (Vero), valued at: $25. You may choose to be in the photo and have fun with the contest. We like creativity. 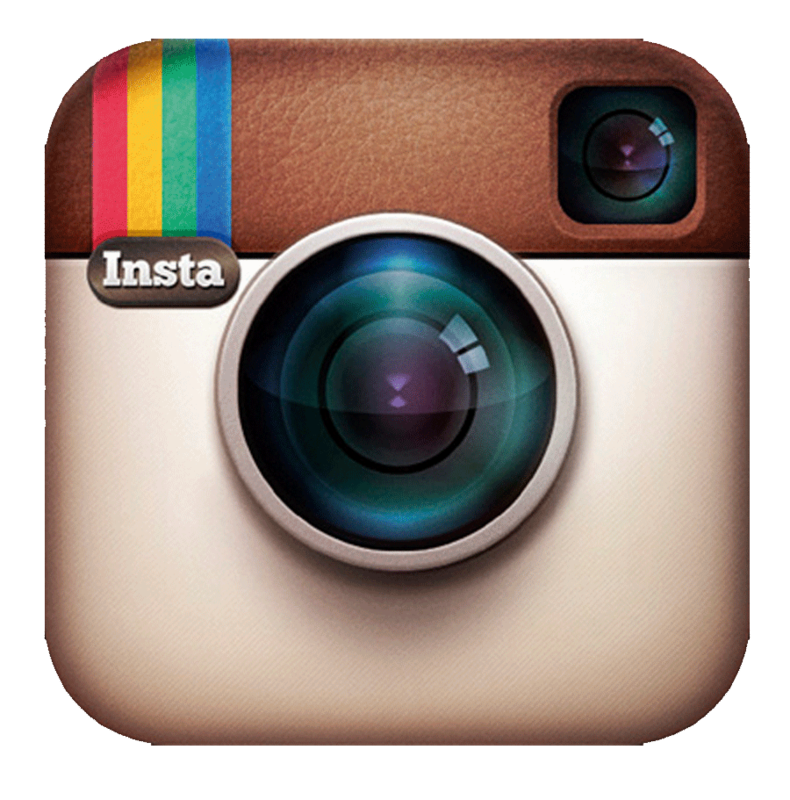 Most creative or fun photos will be posted to the main Vero Vine and TreasureCoast.com Facebook pages. You are not required to be in the photo. 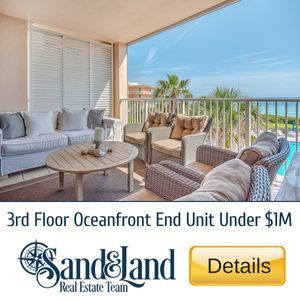 You must live in the Treasure Coast to receive mailed prizes. Prizes and/or prize certificates will be mailed to Okeechobee, Palm Beach, Brevard, Martin, Indian River and St. Lucie counties only. Disclaimer: This is a voting contest. Winner is selected by Vero Vine and TreasureCoast.com staff from top 10 voted submissions. 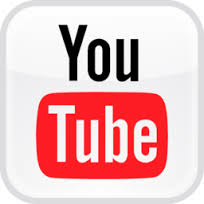 Any flaming, negative commenting or foul language will be cause for immediate disqualification and banning from the Vero Vine and TreasureCoast.com Facebook pages and web site communities. This is a family and child oriented community folks lets please keep it clean. 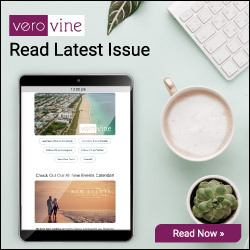 Vero Vine and TreasureCoast.com reserves the right to disqualify any submission for any reason. Your contest submission is an agreement to these terms. Vero Vine and TreasureCoast.com reserves the right to use any photos submitted for any reason including and not limited to print, web, video and television broadcast. 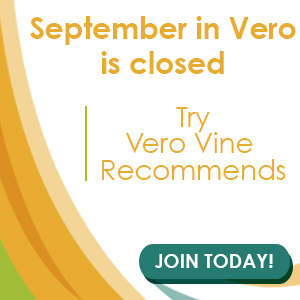 Vero Vine and TreasureCoast.com and or the contest sponsors cannot be held liable, will not be sued for any reason. This contest is for amusement purposes only. These rules and terms of this contest are subject to change at any time.